Nigerian songbird Essence Okoro Uwale simply known as Essence makes her debut officially as a gospel artist. 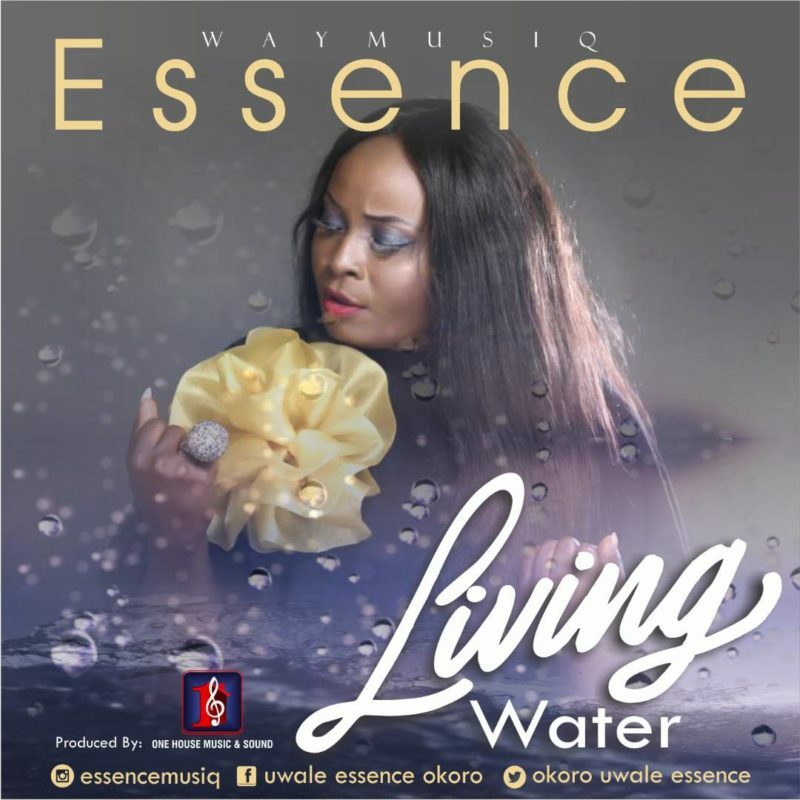 The talented songstress unleashes a her debut gospel music which is titled “Living” water. Essence sings about being hungry for God and urging Him to fill up every emptiness, thirst and hunger. It’s a song of spiritual dedication. The music was produced by One House Music & Sound.